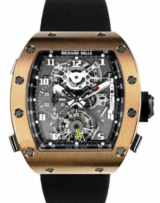 We buy Richard Mille watches, any price, any condition, we pay top unlimited prices up to $1 Million dollars. 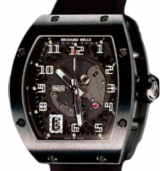 We buy all models of Richard Mille watches. 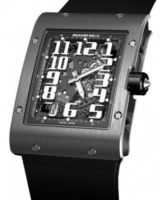 Here is some history to the brand. 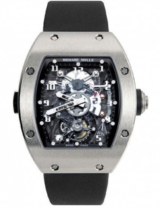 The first watch to carry the Richard Mille name was the RM 001 Tourbillon launched at the millennium. 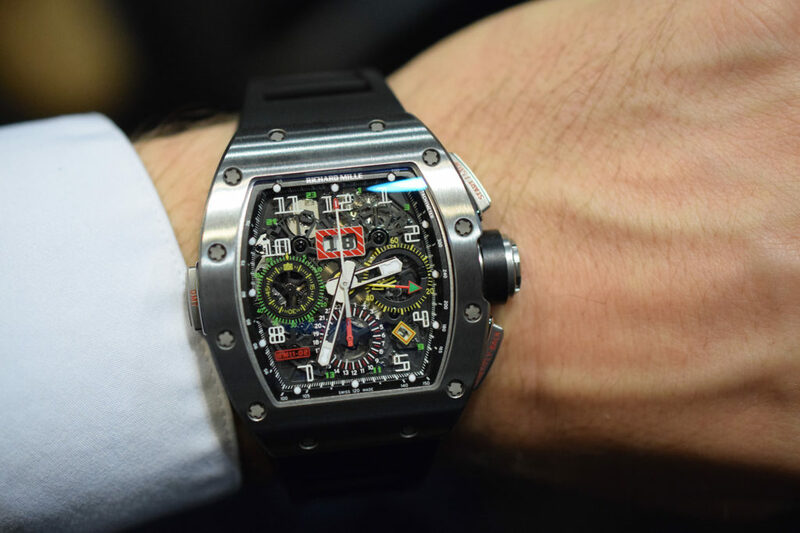 Immediately praised by the press, Richard Mille was heralded as a dawn of a new era in the watchmaking world, kind of a revolution per say. 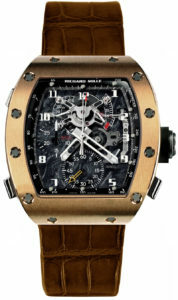 If you are looking to sell a Richard Mille watch, please get a quote from us, we buy in any condition.